Ed Bernardino Broker Associate CDPE Making Your Real Estate Goals A Reality! Getting to know Ed Bernardino. 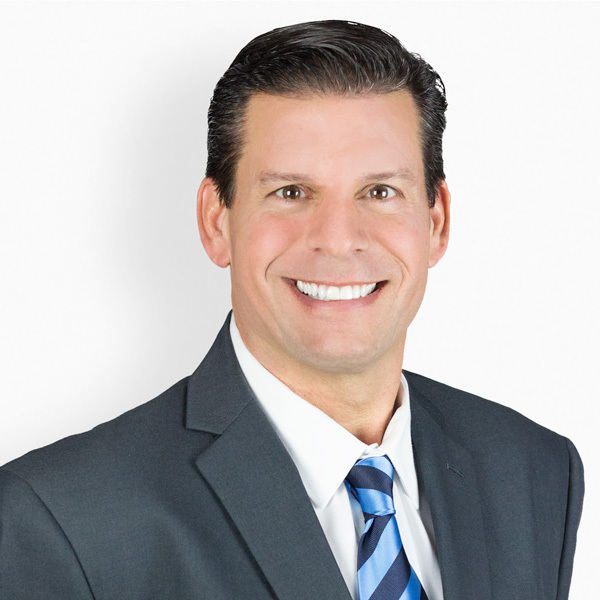 I've been involved in real estate related industries beginning in 1988 with property management and residential sales in the greater Boston area. After moving I started in the Real Estate and Mortgage industry in Southern California in 1992. Being aware of what was going on in the market led me to begin flipping properties beginning in 1995 and have been involved with approximately 130 of these types of properties. In 2000, I opened my own Brokerage firm, California Realty Network/California Mortgage Network in Aliso Viejo, CA. I represented both buyers and sellers of homes as well as arranging mortgages for my purchase and refinance clientele. In 200, I branched out and began a development company building properties in the greater Palm Springs area which constructed and sold 46 new homes. In 2004 I took over RE/MAX Maui which at the time was a 3 person office. In a 3 year time period it had grown into 2 offices with 28 sales Agents. What Edward's Clients are Saying. A Selection of Edward's Recent Sales.